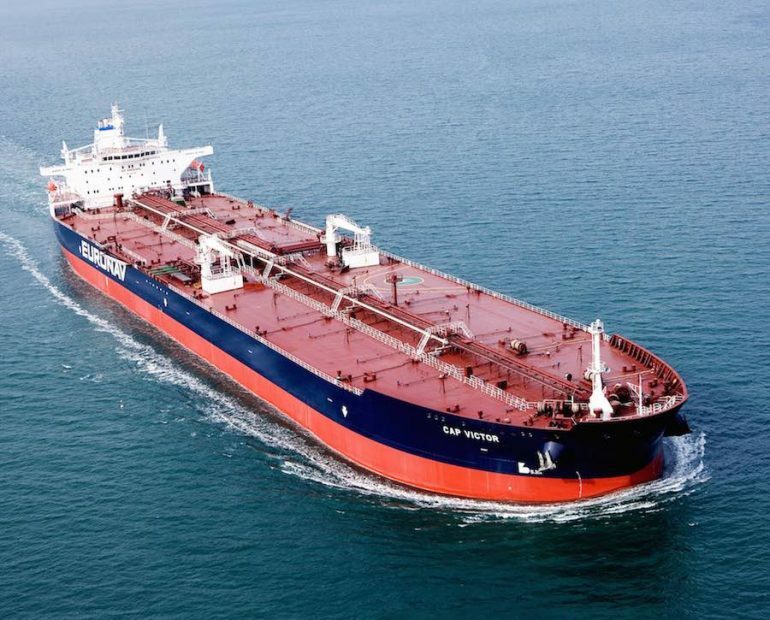 Belgium-headquartered Euronav has ordered a pair of ice class suezmax tankers at Korea’s Hyundai Heavy Industries. The order has been placed to fulfil two new seven-year time charter contracts signed with Valero Energy. The charters will commence once the vessels are delivered, currently scheduled for 2018. Paddy Rodgers, CEO of Euronav, commented: “Euronav and its predecessors have been serving the Quebec refinery with purpose built new buildings since 1998. In a world of continuous change our commitment to serve our customer remains a constant point”. Euronav did not disclose the financial details of the charter or the price of the vessels ordered, but did say it has secured what it believes is an excellent price for two vessels.